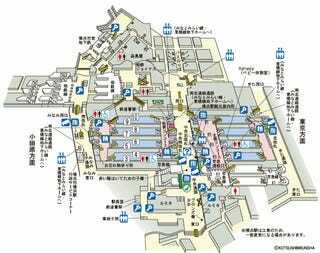 As any longtime resident can attest, Japan's subway is punctual, clean, and convenient. 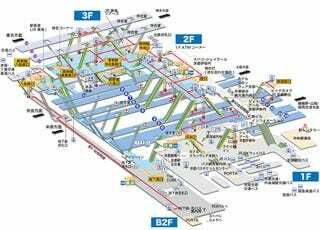 Its stations, however, can get elaborate and confusing. Train stations, by their very nature, with those staircases and escalators, look like labyrinths or dungeons. Some stations just look a little more like them. 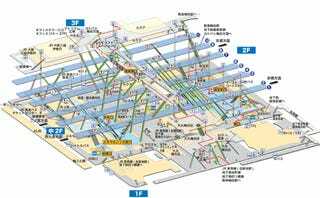 Recently, a Japanese net user posted a photo of the Tokyo Metro's Shibuya Station, aka "Shibuya Dungeon." For a few years now, it's been dubbed as such. And for good reason! This is better level design than what you'll find in some big name RPGs. 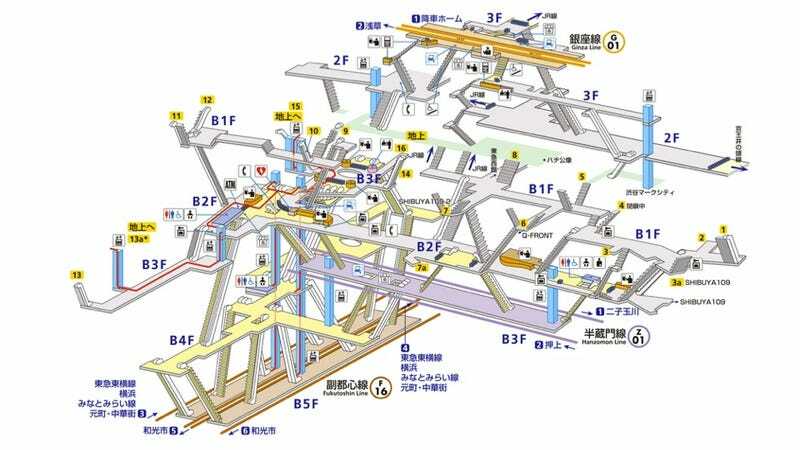 Other Tokyo Metro stations are also like dungeons. 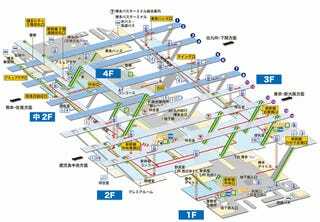 Here's Otemachi Station. This isn't only a Tokyo thing. Other Japan Rail stations across the country look like RPG dungeons, too. Above is Yokohama Station. 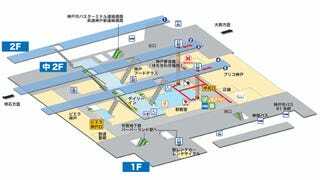 And Kobe Station. Which looks like an early-game dungeon. You gotta level up for the Tokyo dungeons!